It may not seem it in Lan Kwai Fong or Knutsford Terrace come Saturday night but low- or no-alcohol drinking is a trend gaining traction. Dry January is officially a thing and last year Heineken became the latest brewer, after the likes of Budweiser, to unveil an alcohol-free version of its beer. 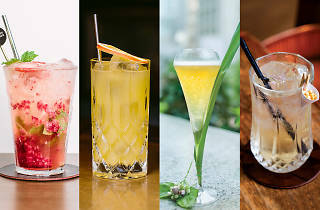 Even Diageo, home to Smirnoff, Guinness and Johnnie Walker, is investing in the sector, having bought a stake in Seedlip, a start-up producing a non-alcoholic spirit designed to replace gin in cocktails. 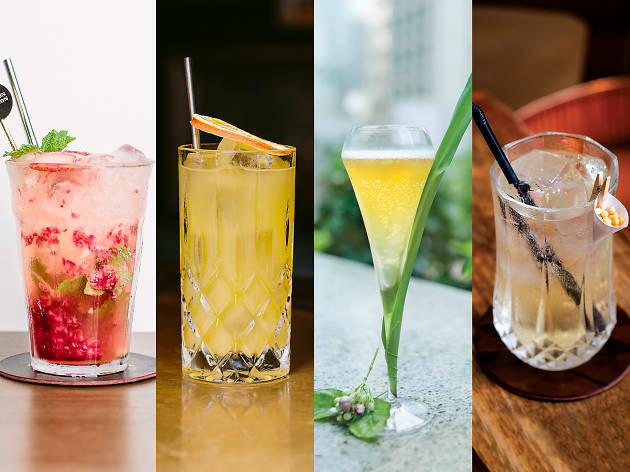 Some Hong Kong bars are way ahead of the trend with excellent mocktails every bit as creative as their alcoholic offerings. Here’s where to head if you’re getting on the wagon. 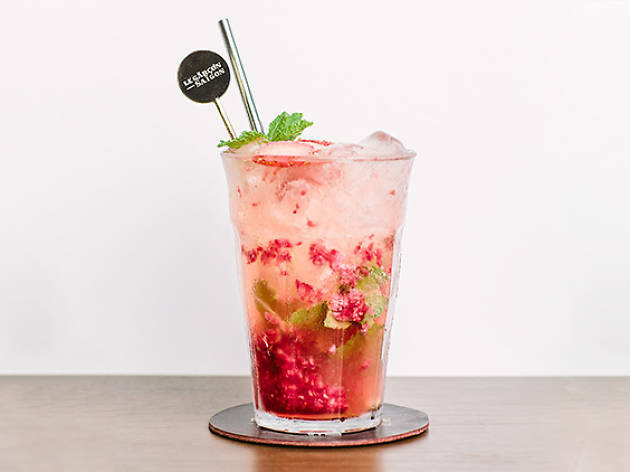 RECOMMENDED: Changed your mind and fancy some alcohol instead? 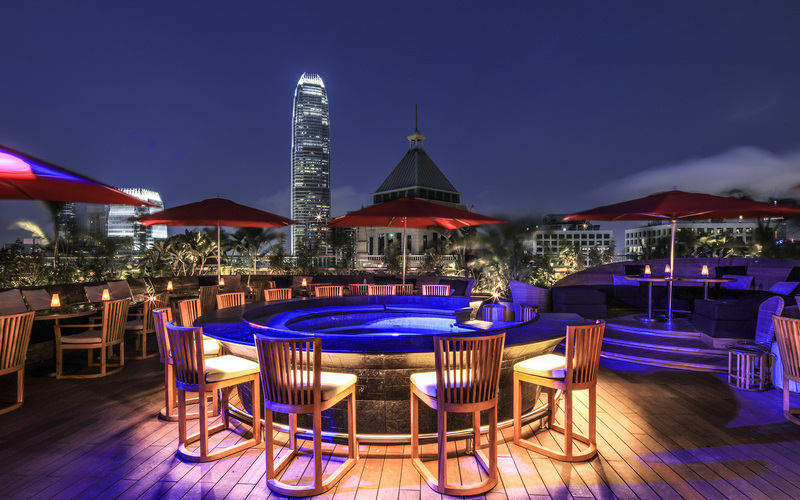 Why not check out the best whisky, best beer bars and best gin bars in Hong Kong. 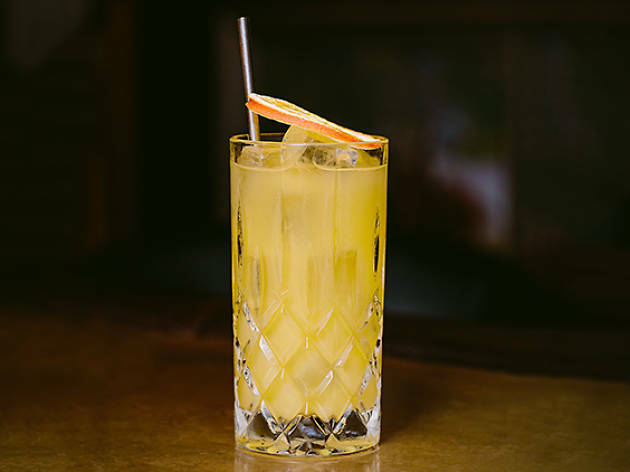 Better known for its steak, the bar here is somewhat underrated and home to several excellent mocktails. Recommended: Recoleta ($98). 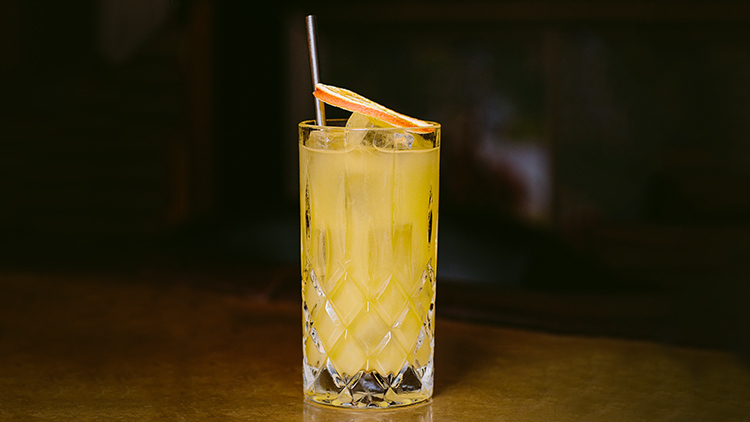 Buenos Aires Polo Club stays true to its roots with this concoction that mixes mate with grapefruit and orange. 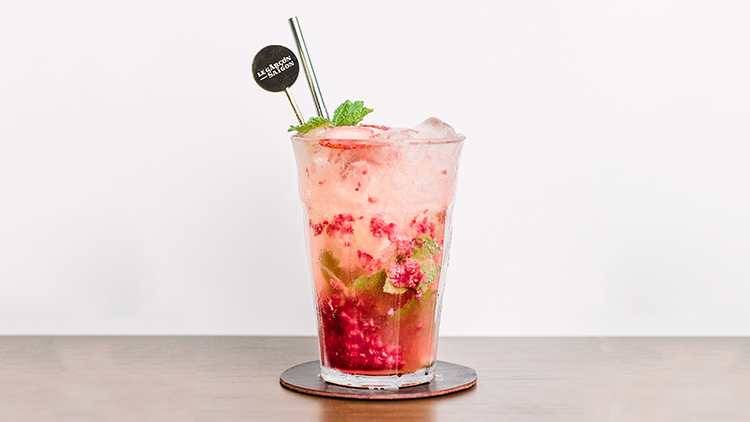 The deep flavour profile of the mate helps make this an unusually complex alcohol-free drink. 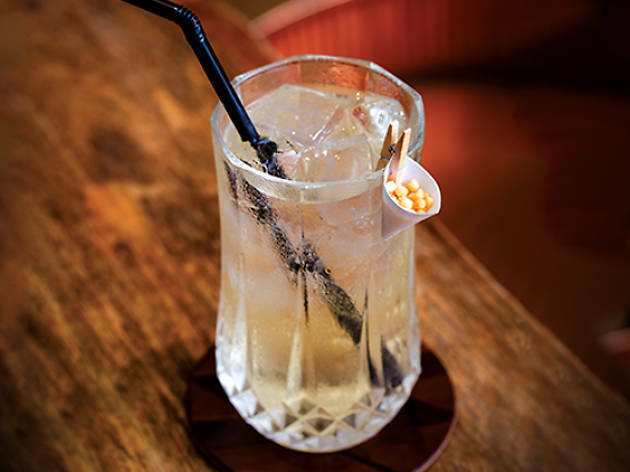 A fixture on Asia’s 50 Best Bars list, The Envoy has one of the best mocktail menus in the city as well as some excellent low alcohol spritzes. Recommended: Morning Dew ($108). 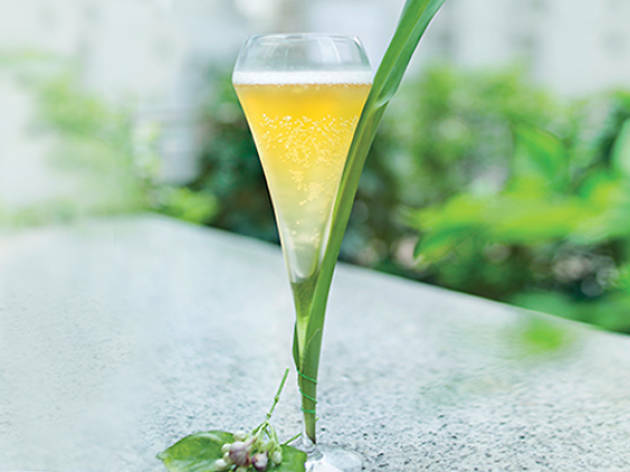 Carbonated in a Perlini shaker, this beaut unites Dilmah green tea, jasmine ‘double strength tea’ and homemade pandan syrup to forge an invigorating tipple that won’t leave your head sore. mi at sister restaurant Le Petit Saigon next door, either – but stay for the drinks. Recommended: Memories de Saigon ($98). 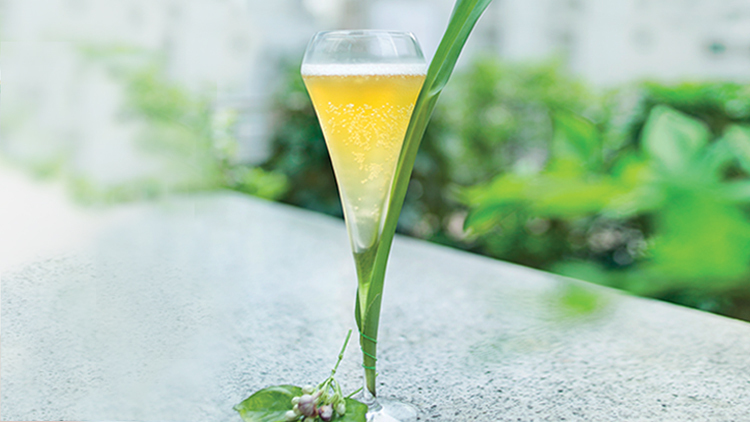 A blend of Vietnamese lotus tea, apple, strawberry and mint, this refreshing draught is secretly one of the best drinks on the menu here. Perfect for summer. 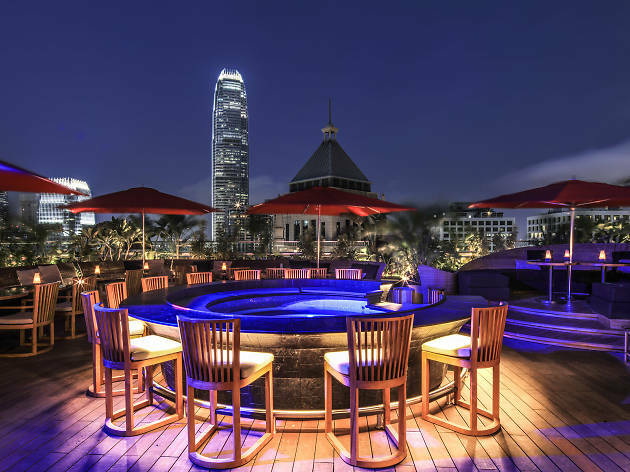 Founded by local mixology hero Antonio Lai, this spot perfectly compliments the Michelin-starred restaurant of which it is a part. Recommended: Genmai ($90). 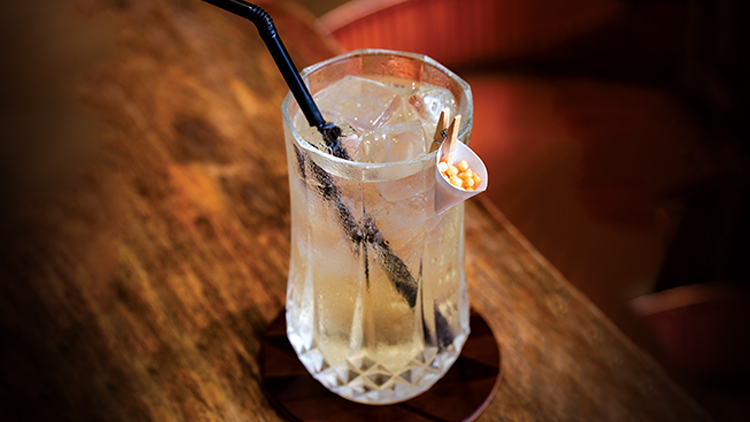 A mix of genmaicha tea cordial and soda water that comes with crunchy bits of toasted rice kernels, this drink swaps the fruit flavours typical of many mocktails for an intense nuttiness. How about a drink with a view?